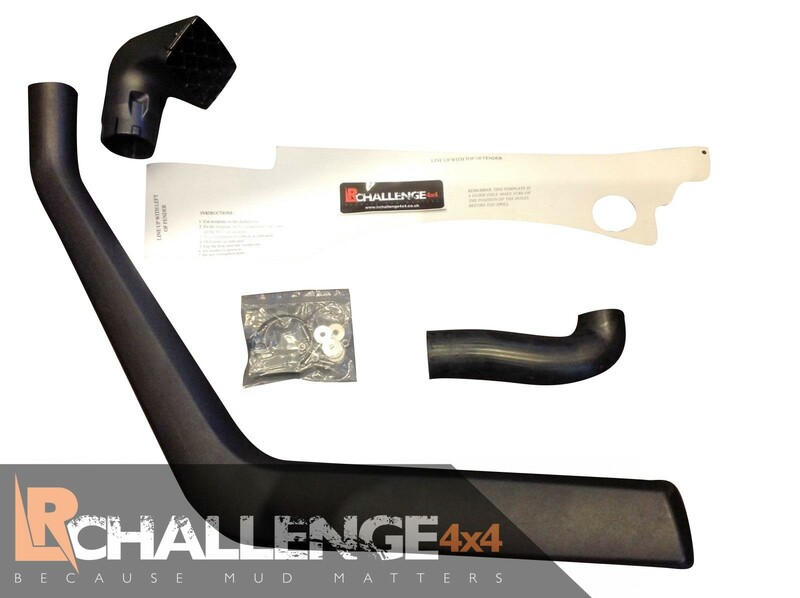 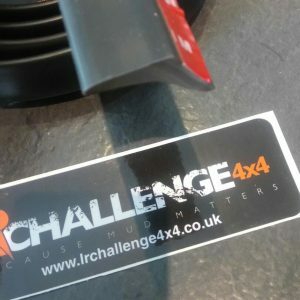 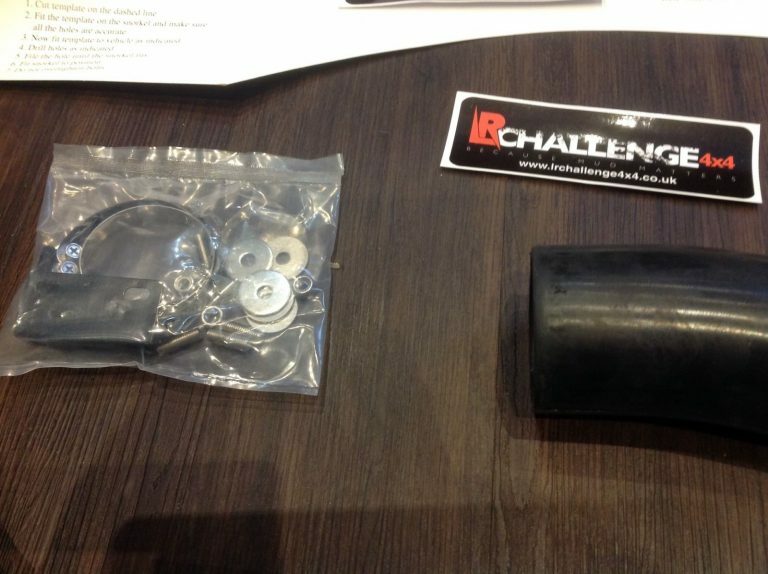 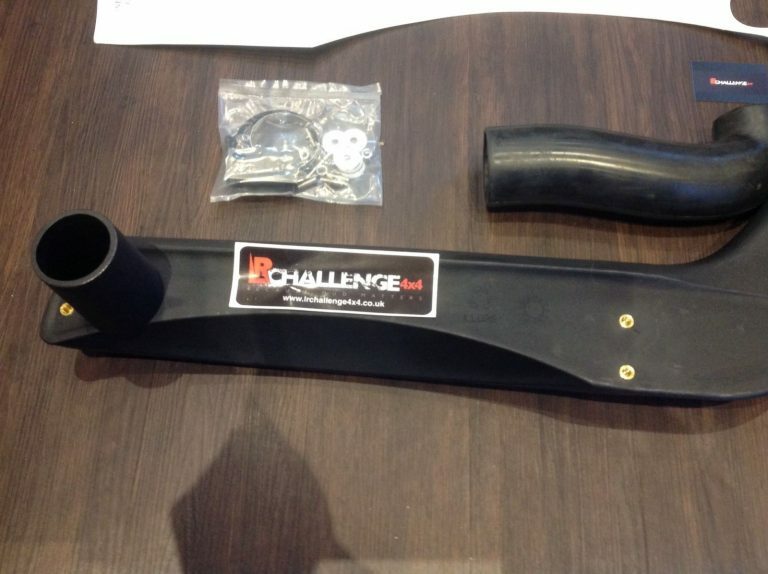 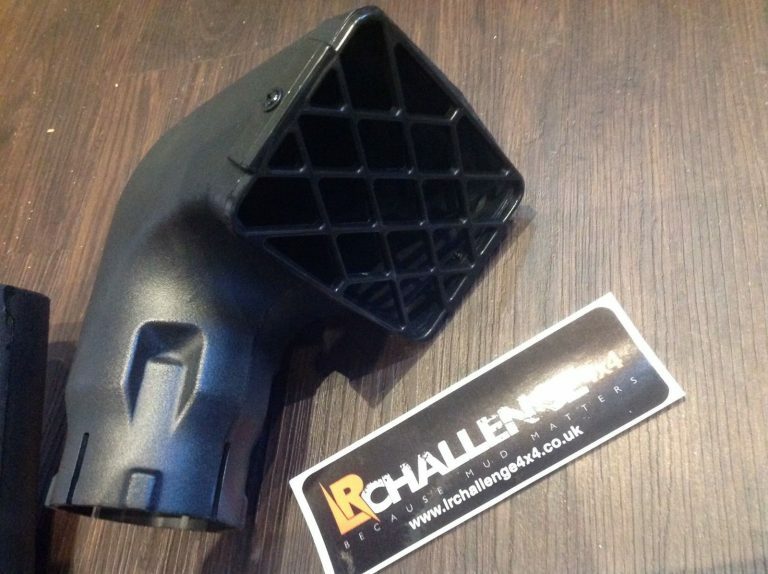 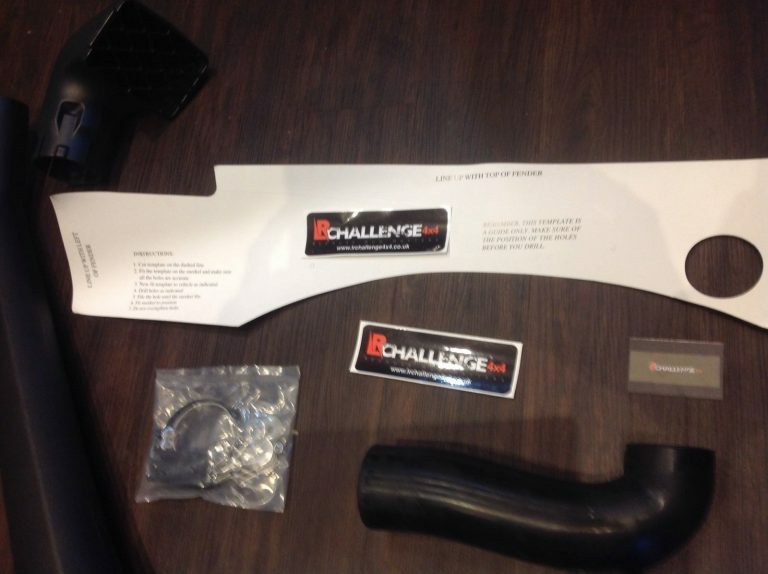 LR Challenge 4×4 are proud to offer our Snorkel Kit to fit Suzuki SJ413 & SJ410. 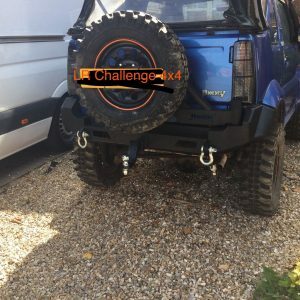 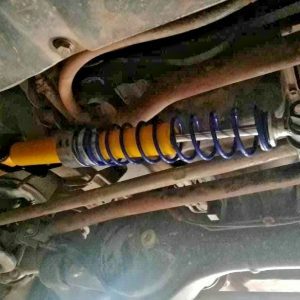 They fit perfect and look stunning, kit is very chunky and heavy duty, really do suit the Suzuki very well. 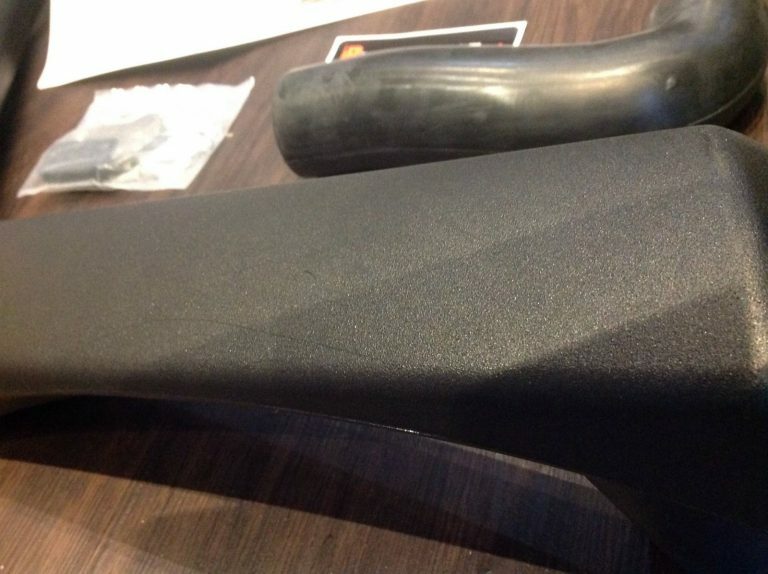 For the left hand side ( passenger side ). 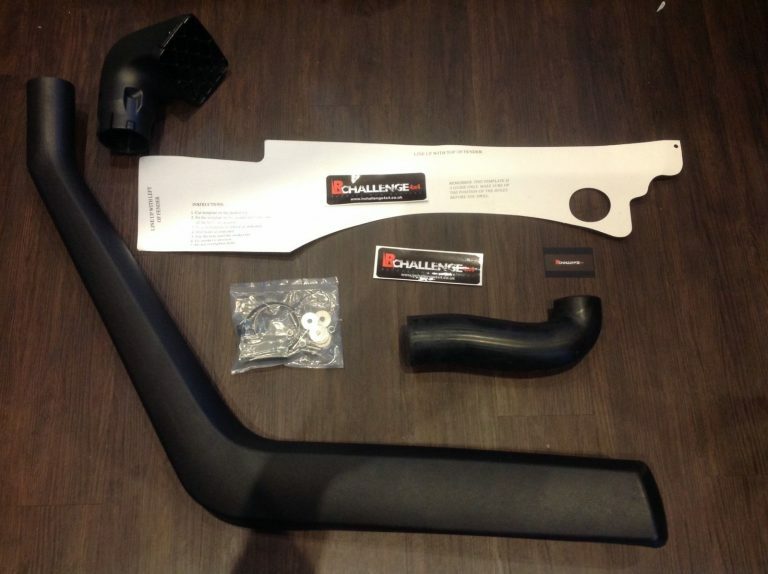 Brand new Suzuki SJ Snorkel kit designed for the SJ413 but will fit most SJ410s to, just check where your air box is, this kit will fit to the air box on the right hand side.